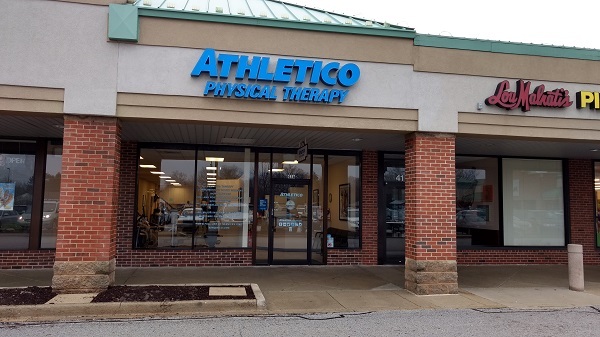 Welcome to Athletico Western Springs, where we treat many conditions, including back and neck pain, muscle strains and sprains, and sports and work-related injuries. 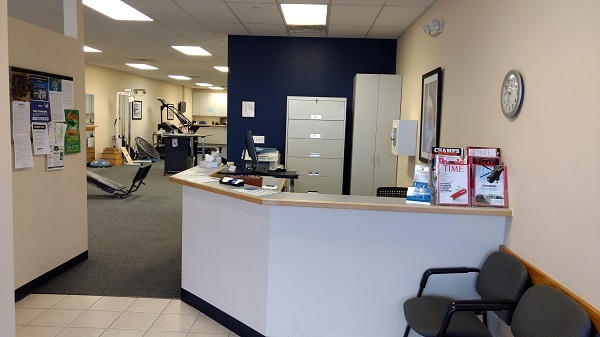 Our clinic is conveniently located in Western Springs Garden Market Shopping Center, in between Mariano’s and Hinsdale Orthopaedics, behind Lyons Township High School’s South Campus. We offer a wide range of physical therapy and orthopedic rehabilitation services to help you get back to doing the things you love to do. Our clinicians are passionate about helping you reach your goals, which is why we create personalized treatment plans that focus on eliminating pain and reducing the risk of future injuries. Click our services tab to learn more about our available treatments. As a courtesy to our patients, we verify insurance coverage and communicate a quote of therapy benefits from your insurance carrier. Please contact the Billing Center at 630-575-6250 if you have any questions regarding coverage of your insurance carrier or insurance carriers not listed. 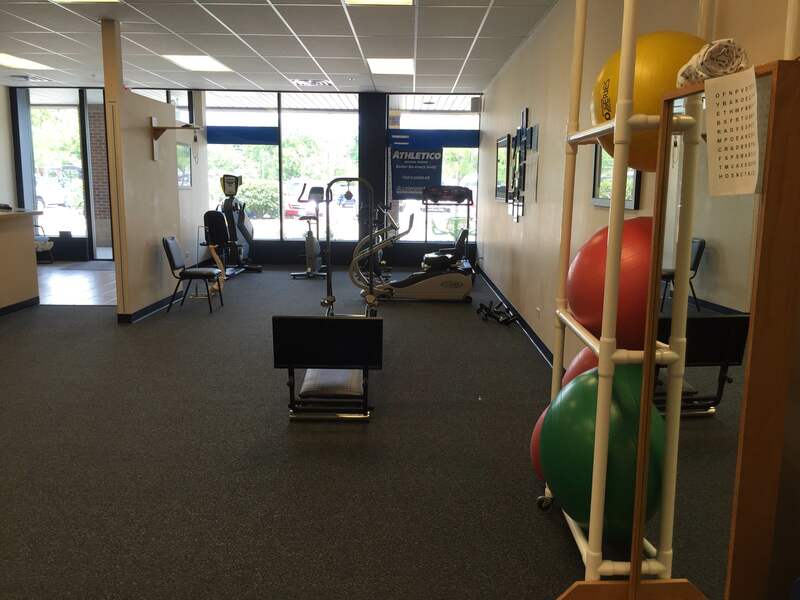 You may also call any Athletico clinic near you with insurance questions. Monday 7 a.m. – 8 p.m.
Tuesday 7 a.m. – 8 p.m.
Wednesday 7 a.m. – 8 p.m.
Thursday 7 a.m. – 8 p.m.
Friday 7 a.m. – 6:30 p.m.